AMD Radeon RX Vega 10 is an integrated graphics chip found in AMD’s Ryzen 7 2700U APU, while the GeForce GTX 1050 is part of the latest NVIDIA Pascal lineup of discrete GPUs. We thought it’s a good idea to stack up both of them against each other and see if there is an evident winner. Last time we compared AMD Radeon RX Vega 10 to the NVIDIA GeForce MX150 (2GB GDDR5), so you can follow this link to find out what our final verdict was. We refrain from comparing directly the specifications of the two graphics chips as they have different manufacturers that use different technology. Also the numbers do not always translate into real-life performance. Starting off, the AMD Radeon RX Vega 10 is an integrated graphics chip based on the Vega architecture and has 10 computing units, which have 640 shaders in total. Built through a 14nm manufacturing process, the chip ticks with a maximum frequency of 1300 MHz. The APU which RX Vega 10 is part of manages to achieve good computing performance from both CPU and GPU with a total of 15 W TDP. When it comes to memory, the GPU shares the DDR4 modules with the CPU – in our case, dual-channel DDR4 RAM with up to 2400MHz clock. On the other hand, the dedicated GeForce GTX 1050 GPU for laptops is part of the latest NVIDIA Pascal lineup of GPUs manufactured through a Samsung-made FinFET 14nm process. It is based on the GP107 chip and paired with 4GB of GDDR5 memory attached via a 128-bit interface. In addition, the graphics chip runs at fairly high frequencies (1354 – 1493 MHz) and also features 640 CUDA cores. The power consumption of the GeForce GTX 1050 is around 40-50 W of the chip alone. Check out the NVIDIA’s GeForce GTX 1050 (4GB GDDR5) full specs here and RX Vega 10’s over here. Here you can see an approximate comparison between the two GPUs that can be found in Acer Swift 3 (SF315-41) and Acer Nitro 5 Spin respectively. 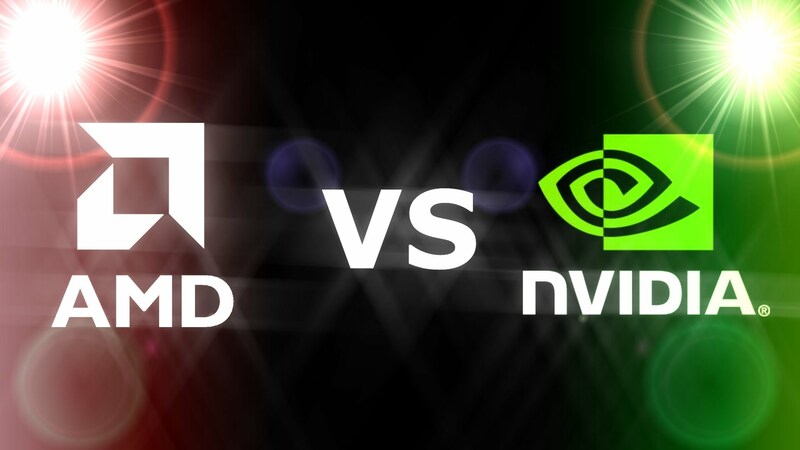 The graph above says it all – the NVIDIA’s chip performs around 58% to 123% better compared to its opponent. To sum things up, the dedicated NVIDIA GeForce GTX 1050 (4GB GDDR5) seems to be a far better choice compared to the integrated AMD option based on benchmark results.